Chattaway Properties offer AA 4 Star self catering accommodation, all of which are situated in the heart of the busy market and festival town of Ulverston, therefor handy for everything. 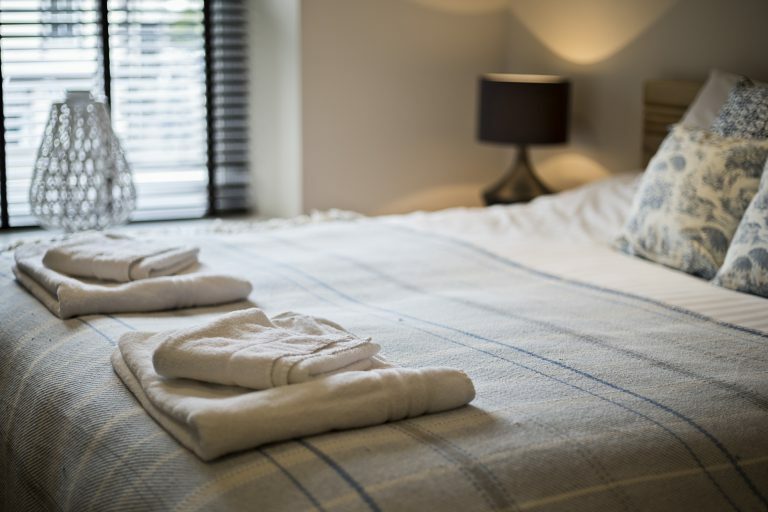 Our self catering cottages and apartments are a home from home, with all the necessities you need to make your stay as comfortable as possible. 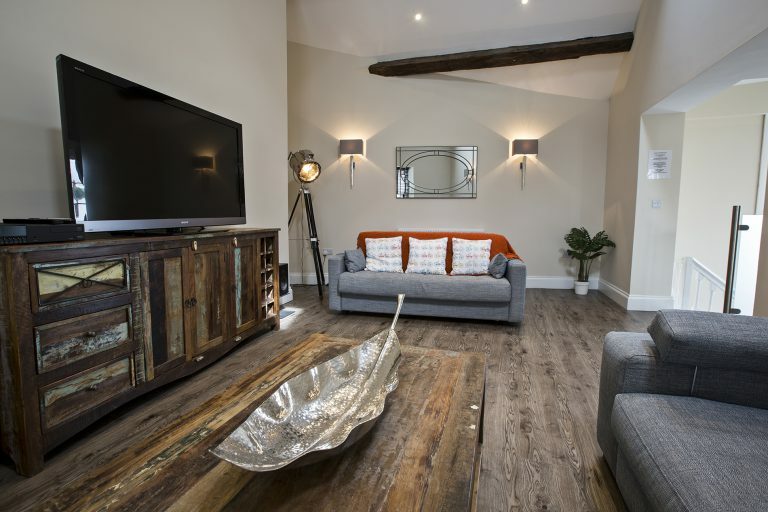 Spread about around the town centre not one of our cottages is the same as another, from the quirky old town jail to an old farm barn house and an old town pub, these have all been converted into lovely self catering cottages for you to enjoy.